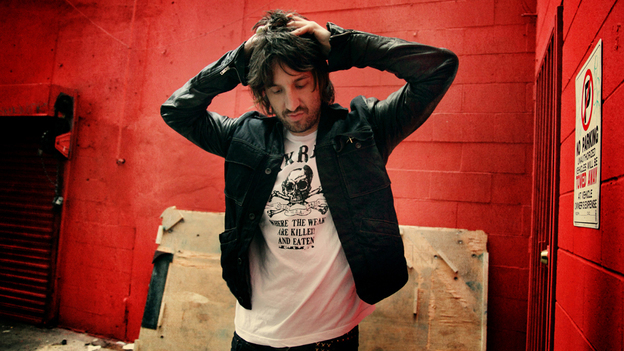 Joseph Arthur and I have a complicated relationship. Once upon a time, I would have cited Jo as my favourite artist. But times change, as do people, and we grew apart… bar the odd exception or two. But I’ve just got through listening to his new album, The Graduation Ceremony (out today) and I think I’m finally ready to strike up that relationship again. This is, quite simply, one of my favourite albums of 2011. The Graduation Ceremony sees Arthur reign in all those extraneous bits that I thought plagued his later stuff. This album is an exercise in restraint, and it’s oh-so beautiful.